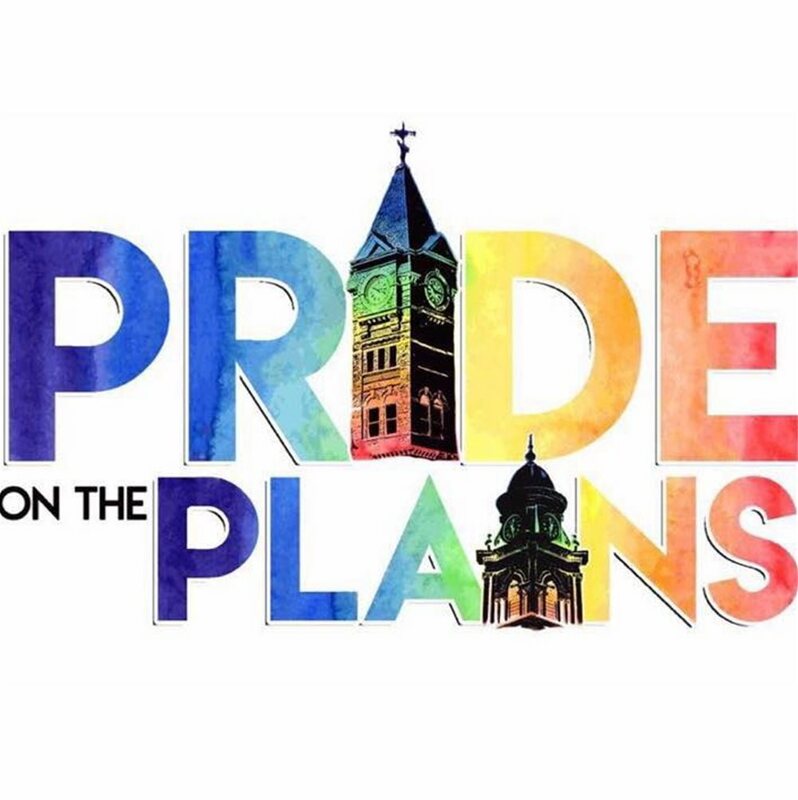 Bring the entire family to the Pride Festival! We have a day FULL of family-friendly programming, including live music, guest speakers, local vendors, advocacy groups, and non-profit organizations from across Alabama and Georgia. We will also have kid-friendly activities, including games, bounce houses, and face painting. Finally, food vendors will be available to all guests, and alcohol vendors will be available to guests 21 and over with acceptable photo identification. We appreciate our guests’ cooperation regarding alcohol policies.